Commando Longline Bralette $64 Free US shipping AND returns! Christian Pelliz... Bra Top $209 $418 Free US Shipping! Lisa Marie Ferna... Selena Crop Top $228 $455 Free US Shipping! 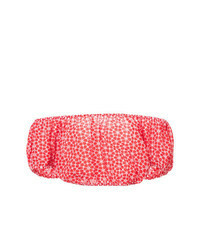 Lisa Marie Ferna... Leandra Crop Top $482 Free US Shipping! 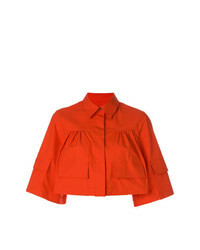 MSGM Cropped Boxy Shirt $229 $327 Free US Shipping! 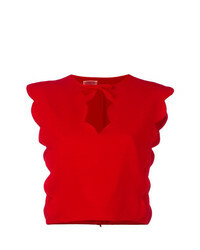 Giambattista Valli Scalloped Crop Top $1,015 $1,449 Free US Shipping! Keepsake Sweet Nothing Crop Top $58 $185 Free US Shipping! 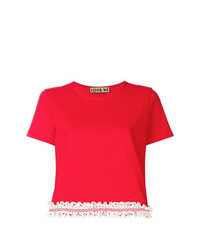 Derek Lam 10 Crosby Crop Top With Eyelet Embroidery $365 $486 Free US Shipping! 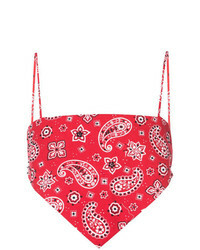 Eric Schlosberg Bandana Top $290 $966 Free US Shipping!